A bit frustrated with the impossibility of taking proper pictures outside lately, I got a few ideas for a new project. I am now looking forward to working on it, over the next years. And because she was a source of inspiration, all my thoughts are going to Anja Niedringhaus‘ friends and family, after she was killed this morning in Afghanistan. 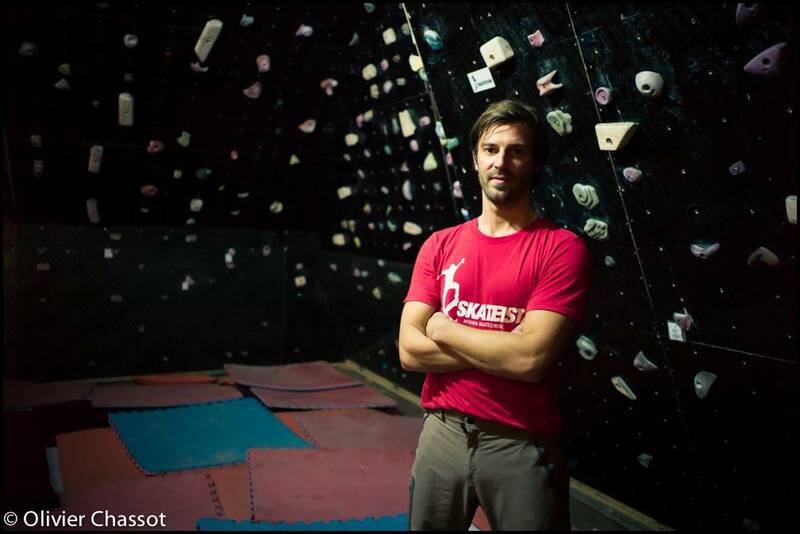 05 April 2014: Pierre-Yves, in front of “his” bouldering wall. Passionate about climbing, he built his own wall to practice during his mission in Afghanistan. Mazar-e-Sharif, Afghanistan. [Click on the picture to enlarge it].